For all inquiries you may call our office at 320-598-7594 (Monday – Friday 8:30am – 4:30pm). 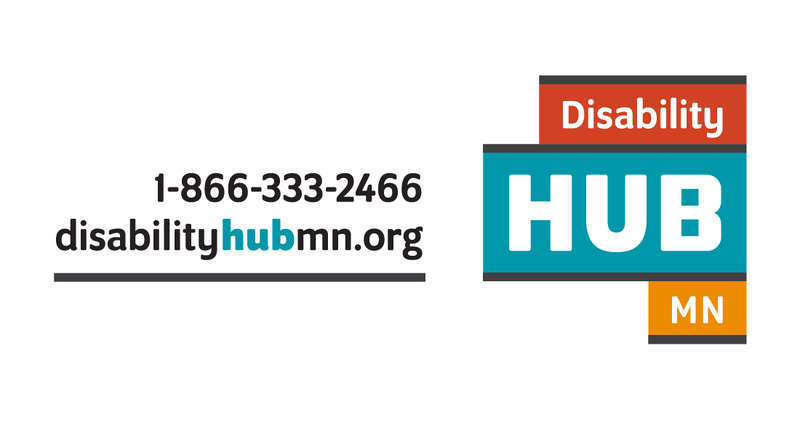 Vulnerable Adult Protection Reports: Please call the Minnesota Adult Abuse Reporting Center (MAARC) 1-844-880-1574 (available 24/7). Want to apply for assistance? If you wish to apply for assistance: Get an application here! Looking for a Caregiver, Fosterhome, or other provider? Find Licensed Providers in Minnesota by county or region. A search can be completed by the license type. KEPRO – 1-844-681-8144 Services provided for individuals who are on MA and are not on a health plan. Call 24 hours in advance for rides involving wheelchair, stretcher, and assisted transports. Prarie Five Rides – 1-877-757-4337 Services provided for individuals who are on MA and are not on a health plan. Call 24 hours in advance for regional rides. Blue Plus Blue Ride – 1-866-340-8648 Service is available for Blue Plus members. For scheduling purposes, give 2-3 days notice, however same day rides can be arranged in emergency situations. UCare Health Ride – 1-800-864-2157 Service is available for UCare members. Must be contacted 7-10 days in advance for bus pass. Medica Rides – 1-800-601-1805 Service is available for Medica members. For scheduling purposes, give 2-3 days notice, however same day rides can be arranged in emergency situations. Project Turnabout – 1-800-862-1453 Provides detoxification transportation to their facility.